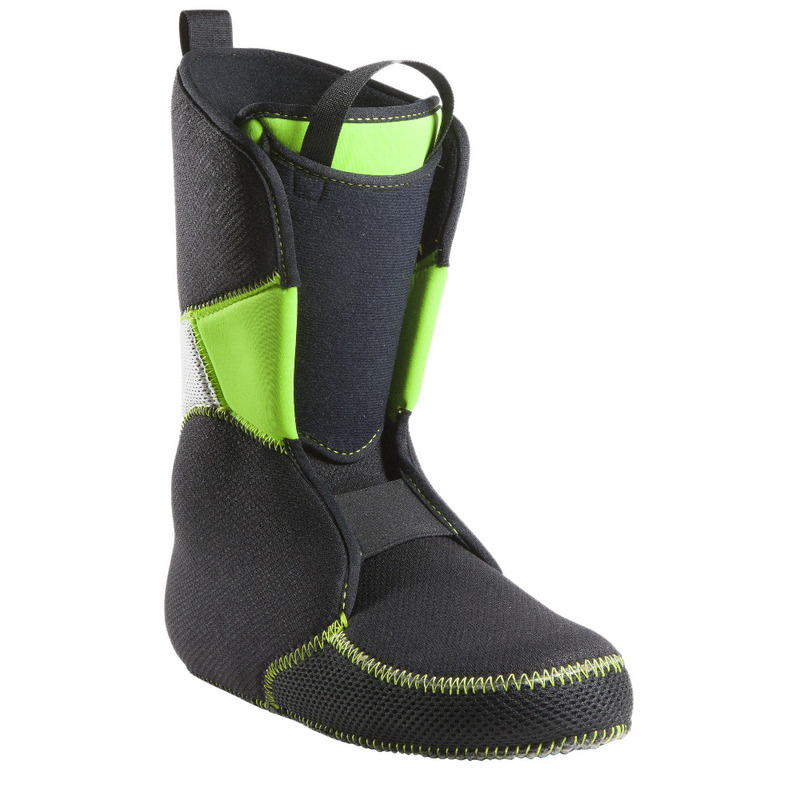 Tour Lite Ultra RS ski boot Liners are part of the Tour Lite Collection, new generation of light setups dedicated to performance, fit precision, running motion for ski mountaineering and Ski Touring. 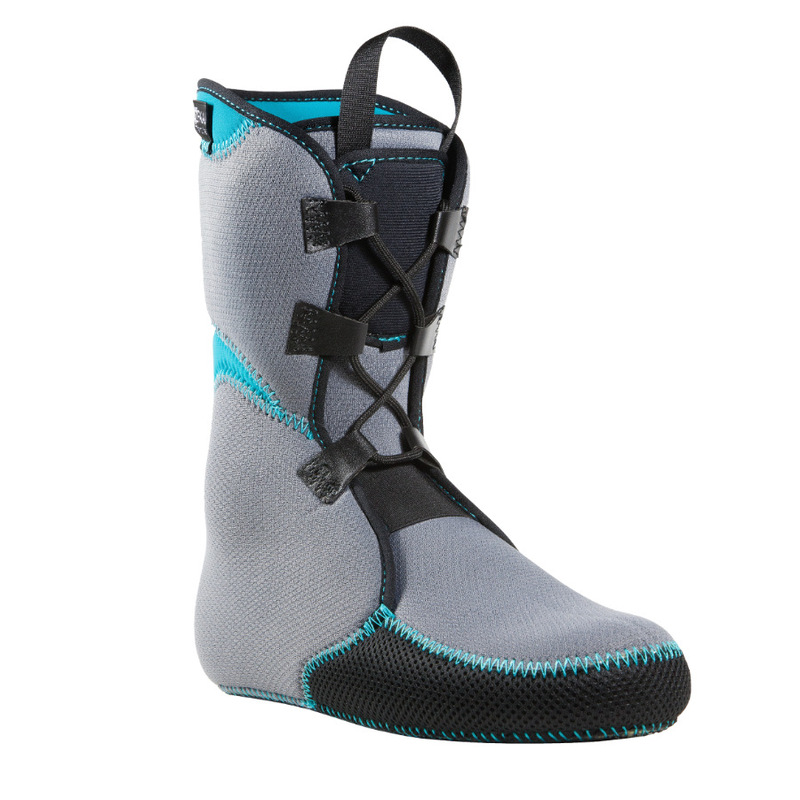 Tour Lite Ultra RS is a true racing gear reference for Ski Mountaineering and competition setups. 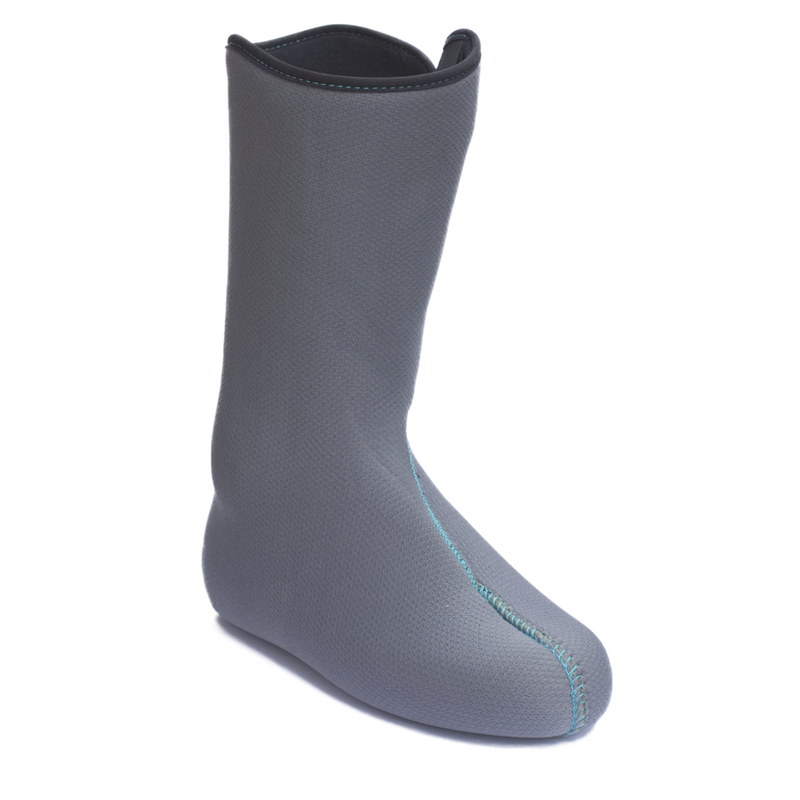 Made of EVA SD ® foam, these overlap custom liners provide sensitive close fitting, high elasticity and lightness. 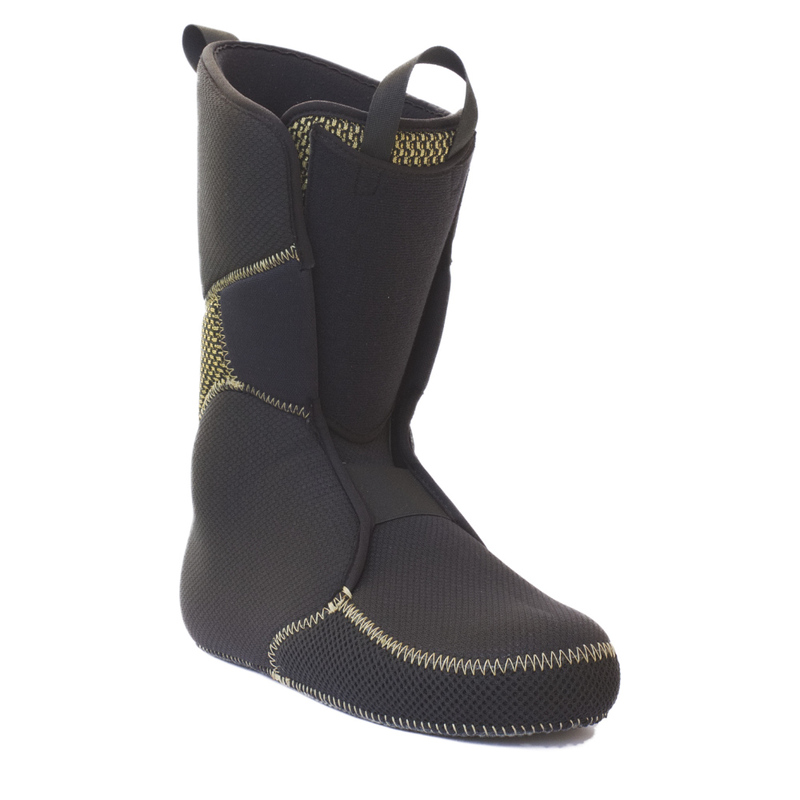 Easy Entry soft pill inside and catchy out-fabric Super Fabric 100 % Cordura. 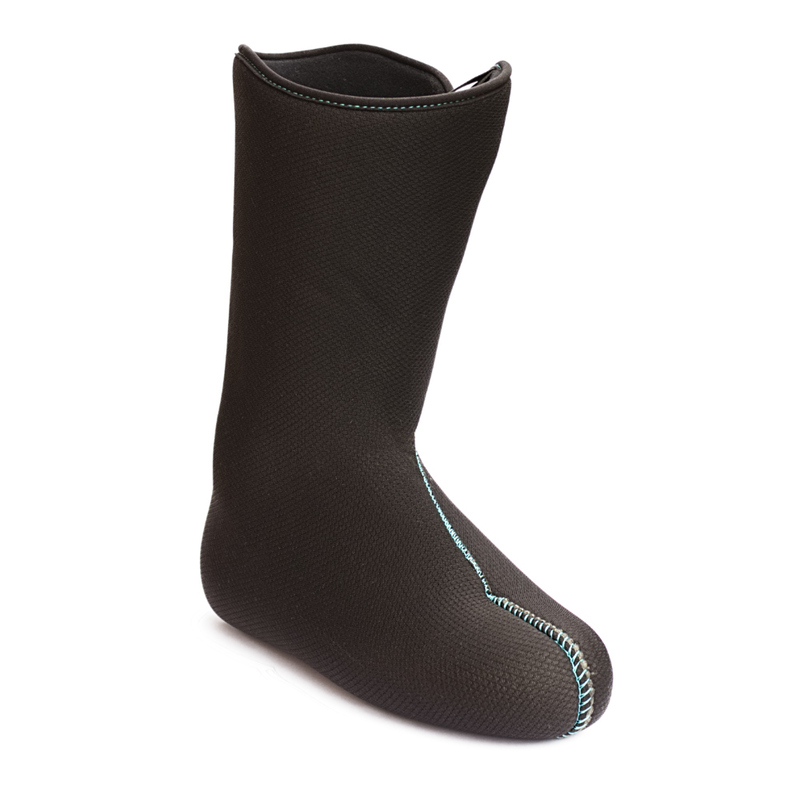 Lightest Overlap Liners in the market 5 mm with less 170 gr pair. 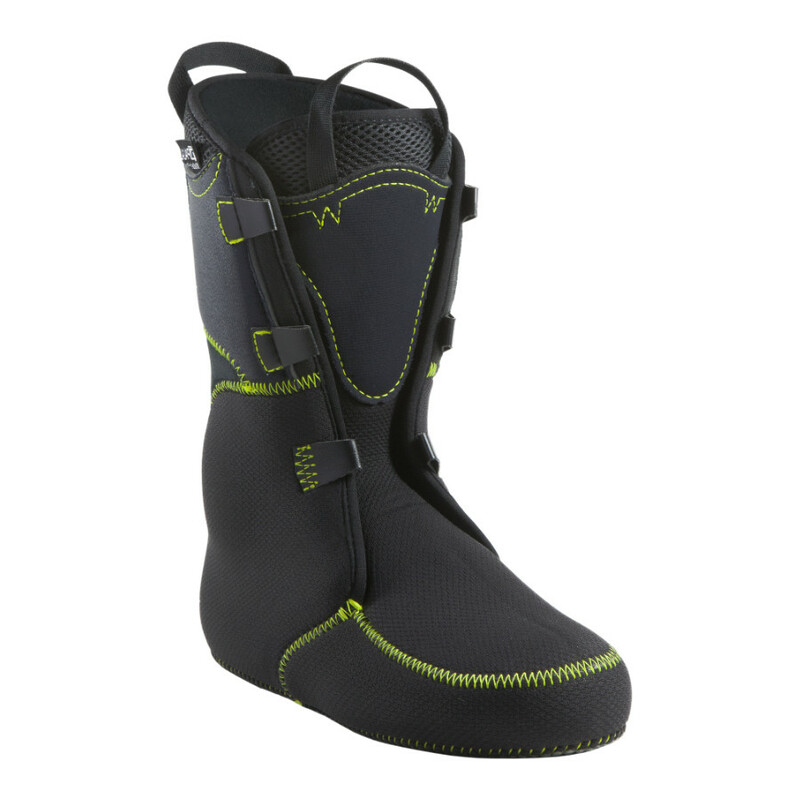 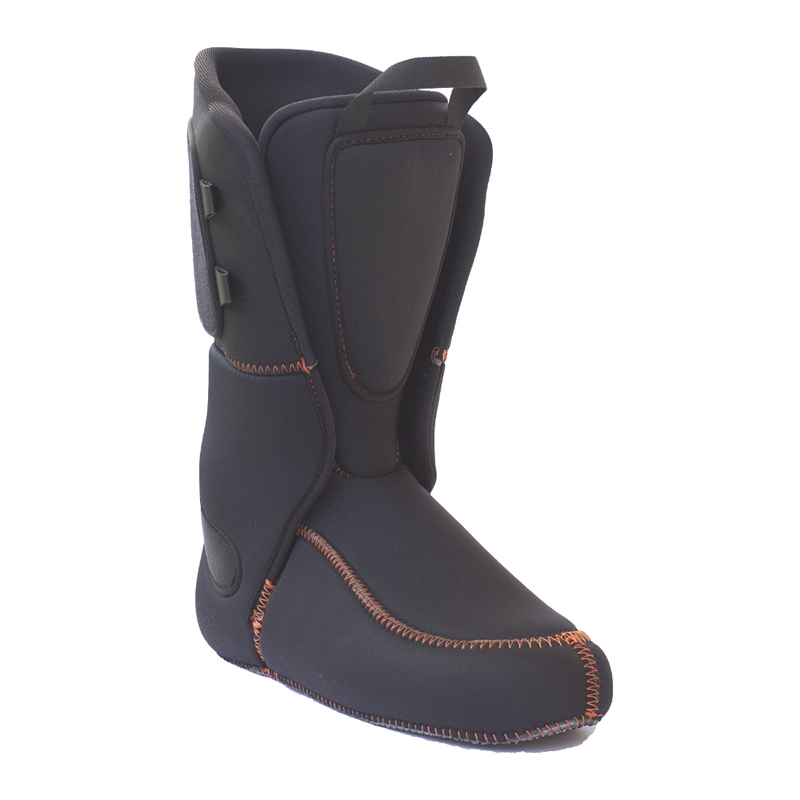 Downsized last to optimize compatibility with Race boot shells such Alien 1.0, or any narrow shells.